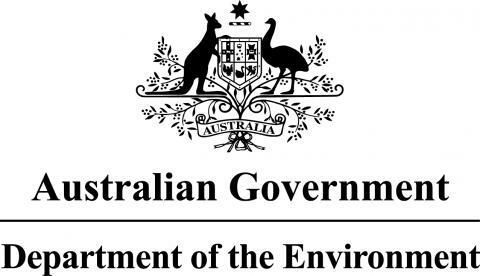 It would cost the Australian Government an additional $8 million a year to give the Great Barrier Reef a fighting chance against the latest Crown of Thorns starfish infestation, according to the Queensland Resources Council. A 10-YEAR study that involved thousands of underwater camera drops has found no-fishing zones are boosting shark numbers on the Great Barrier Reef. 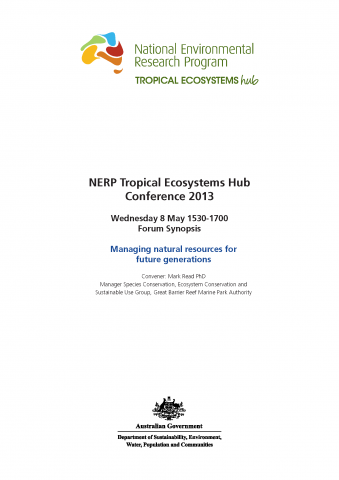 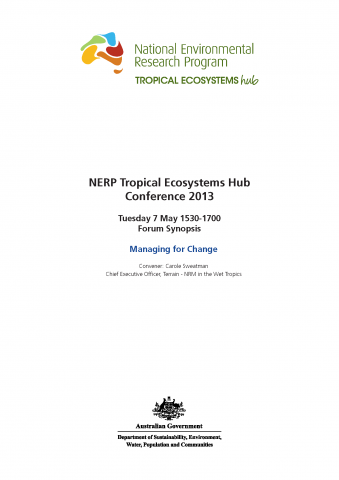 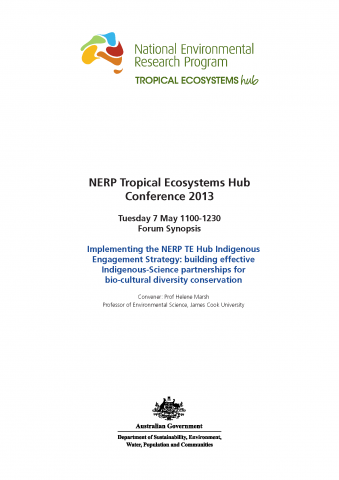 How do we recognise progress in securing the conservation of the Wet Tropics? What does the future hold for Torres Strait and its Indigenous People?